Hair Philosophy New York is New York's premier hair salon, located in the upscale & trendy neighborhood of the Lower East Side. Providing exceptional Haircuts, Blowouts, Coloring, Perming, Make-up & Bridal Services to men and women. 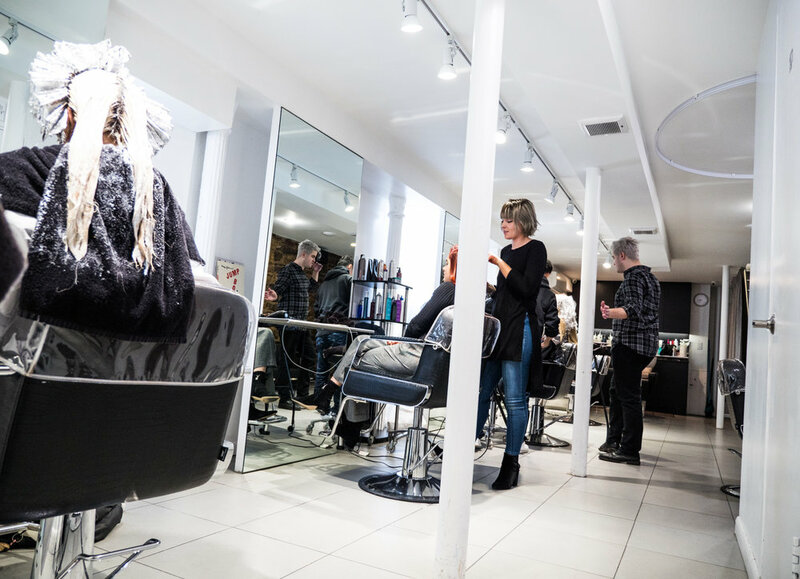 Our stylists have worked on numerous editorial campaigns, fashion shows, photo shoots and events, and will work with you to create the hairstyle you have always wanted.